We at the Victory School understand that finding the perfect childcare is an emotional and financial challenge. Caring for your most precious gift is the biggest responsibility we will ever undertake, and it is not a role we take lightly. 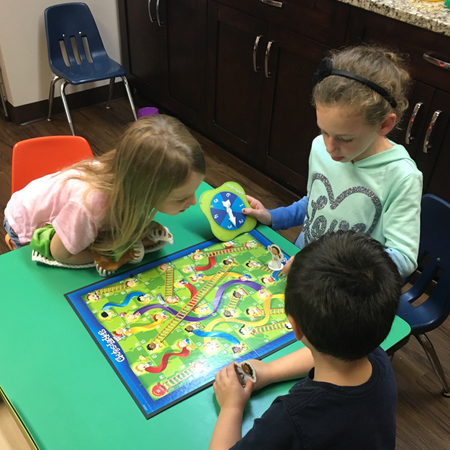 Victory School is devoted to creating and maintaining a happy and safe learning environment that will promote your child's spiritual, emotional, social, cognitive, and physical growth. Our teachers provide flexible programs so that each child will benefit according to their individual abilities and age groups. We hope to be your child's home away from home. Please call 757-868-8417 or email zelda@victory.nu to set up a time to visit and see what Victory School can do for you. This week we learned all about community helpers! Victory Students built their own fire trucks, painted police cars, imagined who they would be, and saw the integral role different professions play in our society. 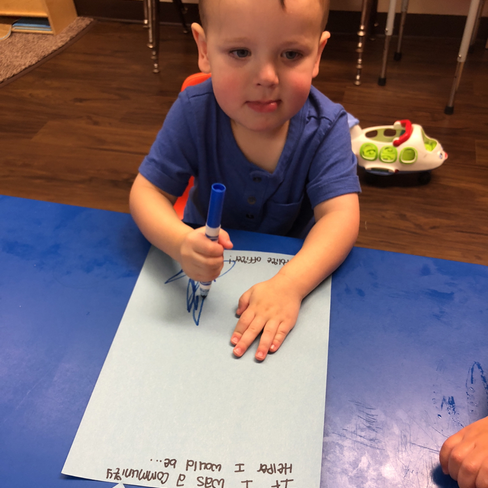 My 2 year old has been going here for a few weeks and we are about to start my 1 year old. So far it has been a great experience, my son seems to like it, the facility is very clean and new. They use the app brightwheel so I get notifications everytime my son has a diaper change, eats, and they send me pics of him all day long. The app also allows me to communicate directly with his teacher. Victory school is amazing. First let’s start with the director Zelda; she’s always there for the children & parents. She responds to any questions immediately and is always involved in the classrooms. She is like family. Drop off is super quick & easy. Ms. Erica is always in a great mood and ready to welcome the children bright & early. 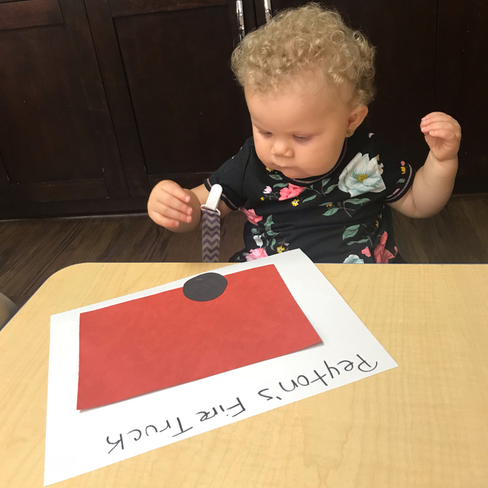 The toddler room teachers are so great, my daughter is always making craft projects and learning more each day. The progress she’s made since starting at Victory is impossible to describe. They are always welcoming and honest if my child needs improvement in certain areas. They help her grow in the right direction with her behavior as well as education. The building is awesome, it has a lot of space, good security measures, and a beautiful play ground. Another positive is victory uses the brightwheel application where you get updates on feedings, photos, naps & activities. Unlike other daycares, these teachers are constantly updating the application. It’s wonderful to see numerous photos of my child playing and being happy while I’m working. Victory provides weekly memos to keep parents updated on birthdays, events and fun activities to try at home.